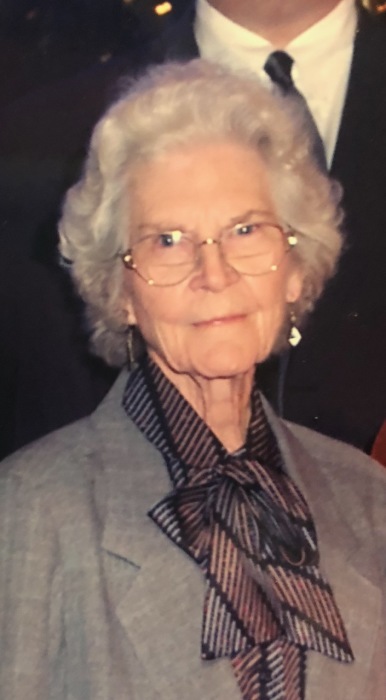 Letha Massingill, 98, passed away on October 29, 2018. Graveside service was held at 2:00 PM, October 30, 2018 at Waco Memorial Park. Letha was born July 11, 1920 in Indian Gap, Texas to Henry and Ethel Lawson. Letha was preceded in death by her parents and her husband Milford Massingill. Letha had one son, Glyn Massingill and wife, Lynn of Alamo, TX; two grandchildren, Tate Massingill and wife Katee of Ashburn, VA and Paige Massingill of Fairfax, VA.